Hasbro has shared a new preview ahead of Toy Fair 2019. 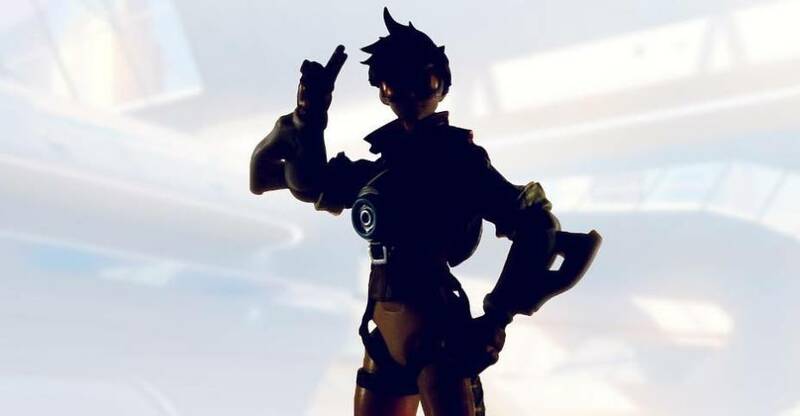 The preview images gives us a glimpse at their upcoming Overwatch Ultimate Series Tracer 6″ Scale Figure. Look for the line to be fully unveiled this weekend during New York Toy Fair. Click the banner image for the full preview. 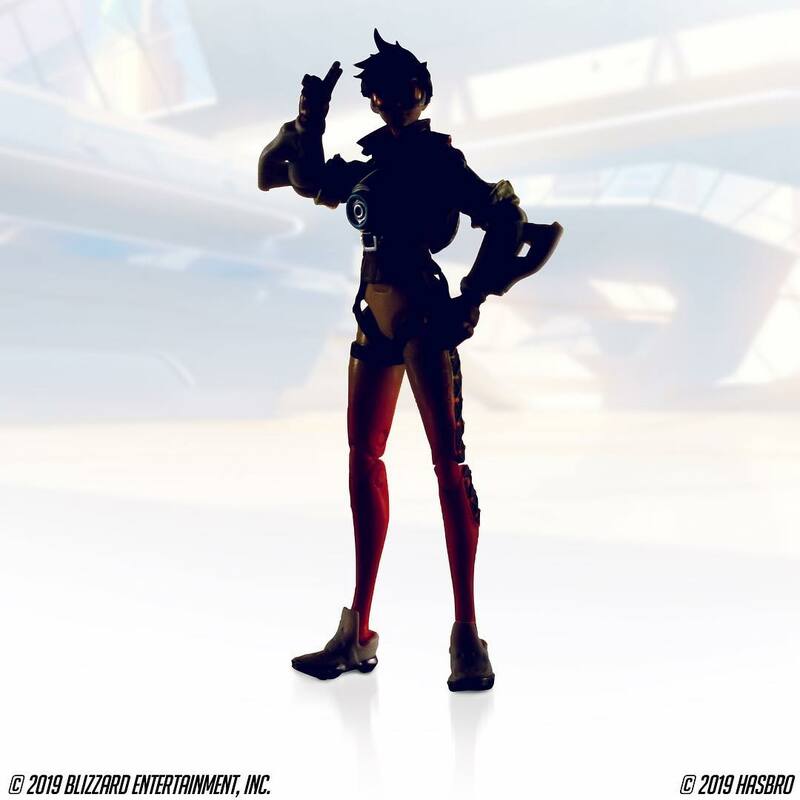 I don�t know what D.Va�s mech at that scale would cost, but I�m quite willing to pay it.